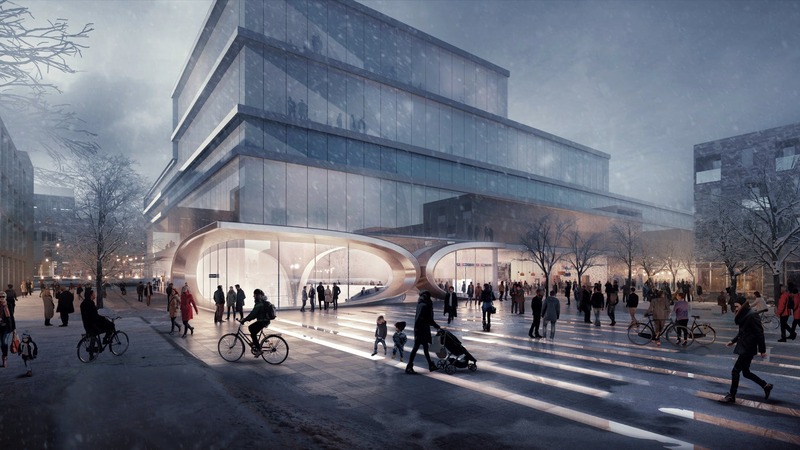 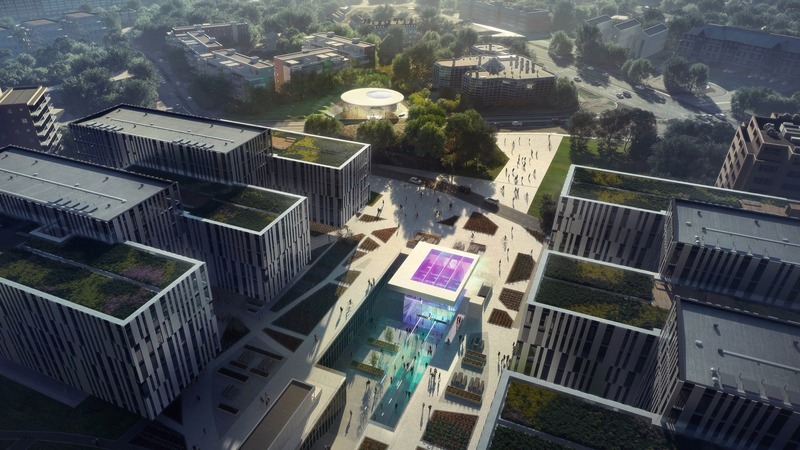 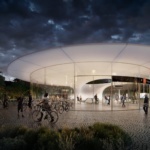 Zaha Hadid Architects (ZHA) and Norway-based A-Lab have been chosen to design the new Fornbuporten and Fornebu Senter metro stations in Oslo, Norway. 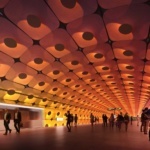 Aside from being Norway’s capital, Oslo is known for its innovative architecture, like Snøhetta’s award-winning Oslo Opera House, and rich past as a gateway for shipping and maritime trade in Europe. 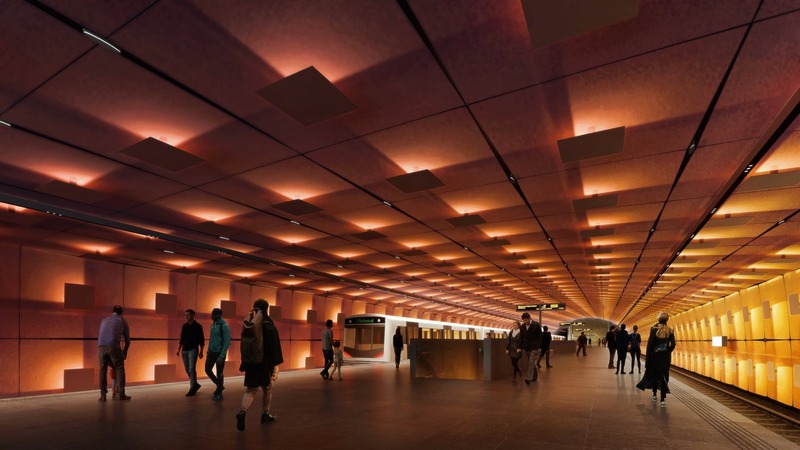 The Fornebubanen metro line and its accompanying stations will only add to Oslo’s cultural appeal, serving as a vital new mode of public transit and connecting up-and-coming neighborhoods to the city center. 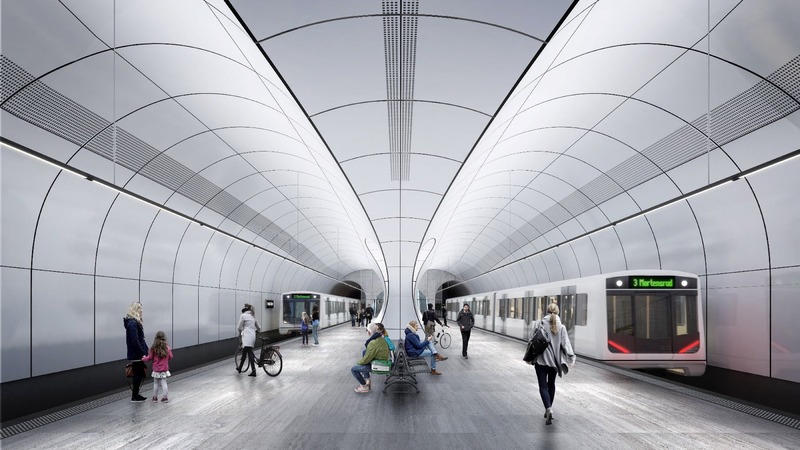 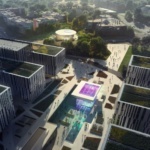 The five-mile-long Fornebubanen metro line will run through an underground tunnel and connect to six stations, two of which will be designed by ZHA. 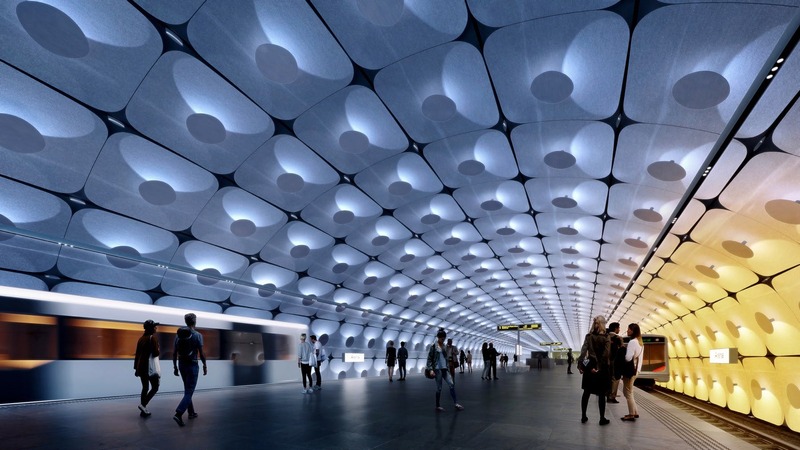 Those two stations are intended to reflect Norway’s breathtaking landscape—characterized by hilly islands, rocky glaciers, and northern lights. 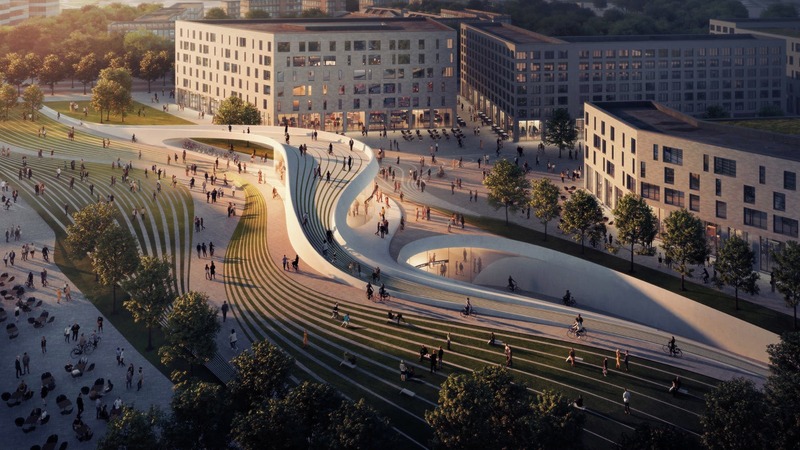 At the Fornebu Senter station, buildings will be carved to resemble mountains and fjords, their canyon-like curves directing the flow of commuters to and from the street. 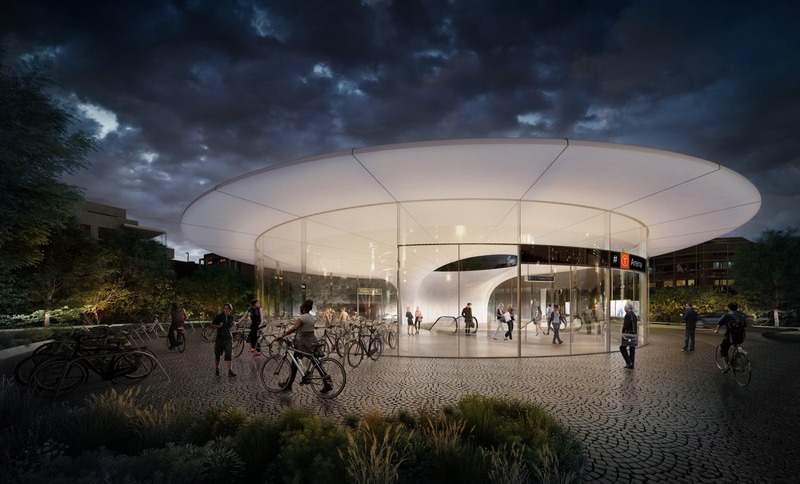 The Fornbuporten station will contain two public spaces designed to geometrically mimic the dramatic landscape of Norway, including an oval canopy and civic park to the north and a layered, orthogonal pavilion to the south. 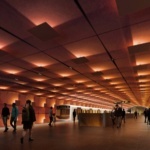 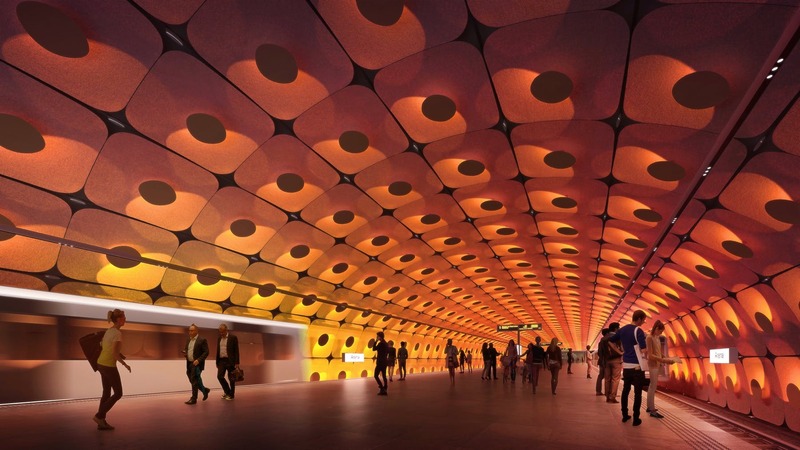 Both stations will be flooded with moody, celestial lighting that varies depending on the time of day, symbolizing the mutable Oslo sky while uplifting passengers’ spirits. 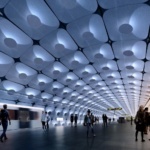 According to ZHA, it will take only 12 minutes to travel to the city center once all six stations are completed. 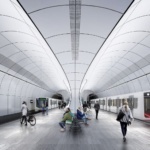 The construction of the Fornebubanen metro line will be one of Oslo’s most impressive undertakings, revolutionizing the city and bringing communities together. 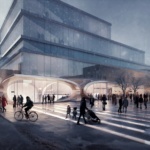 Construction will likely begin in 2020 and top out by 2025.